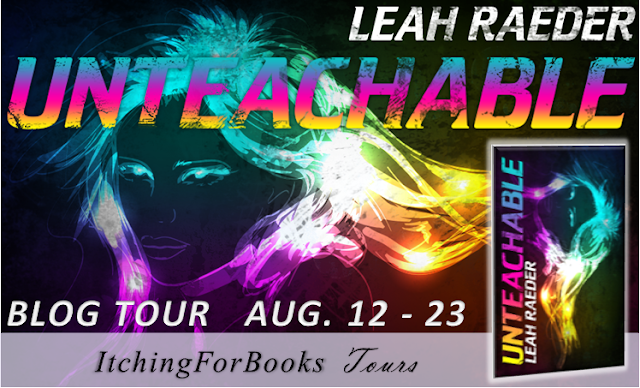 The Leah Raeder Unteachable Blog Tour has ended. I don’t know if what we’re doing is wrong. The law says one thing; my heart says screw the law. I can’t let him lose his job. And I can’t lose him. 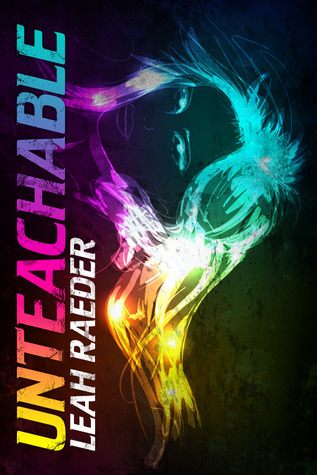 Writes pretentiously lyrical YA and adult fiction of various genres. Loves zombies, velociraptors, and other world-ending things. Copies her bio from Twitter because she's lazy. NOTE: Please do not post any negative reviews or anything under 3 stars that is hurtful to the author and affects the promotional aspect of the tour. Thank you for understanding. Love how your blog pops out when you open your blog page..Love it! !